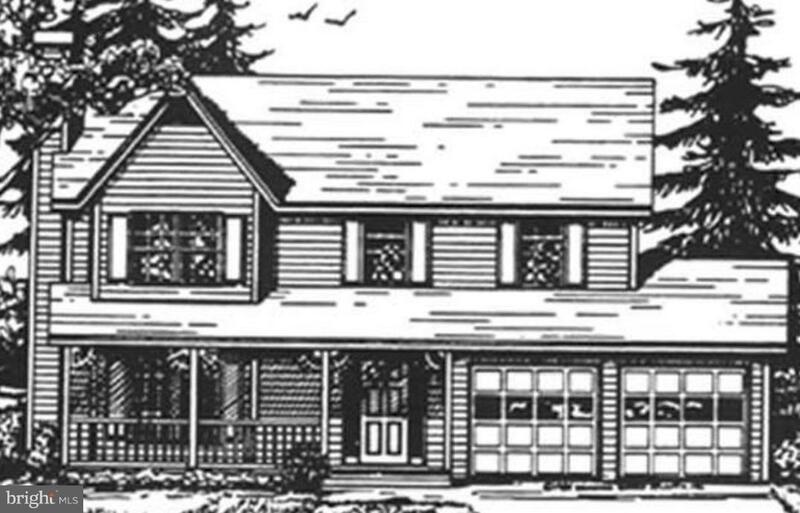 To be built- 3 bedroom, 2.5 bath Colonial on a desirable, level lot in rural Carroll Valley! Attached 2 car garage. Baths will feature ceramic tile floors. Kitchen, living room, dining room, & hallways w/ pergo wood floors. Spacious bedrooms with pergo or carpet. 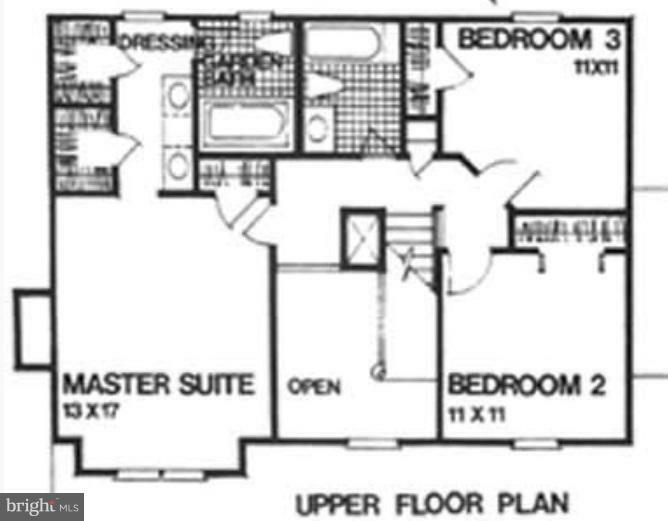 Master with attached full bath & two walk in closets. Full, unfinished basement. Chose from metal or asphalt shingle roof! 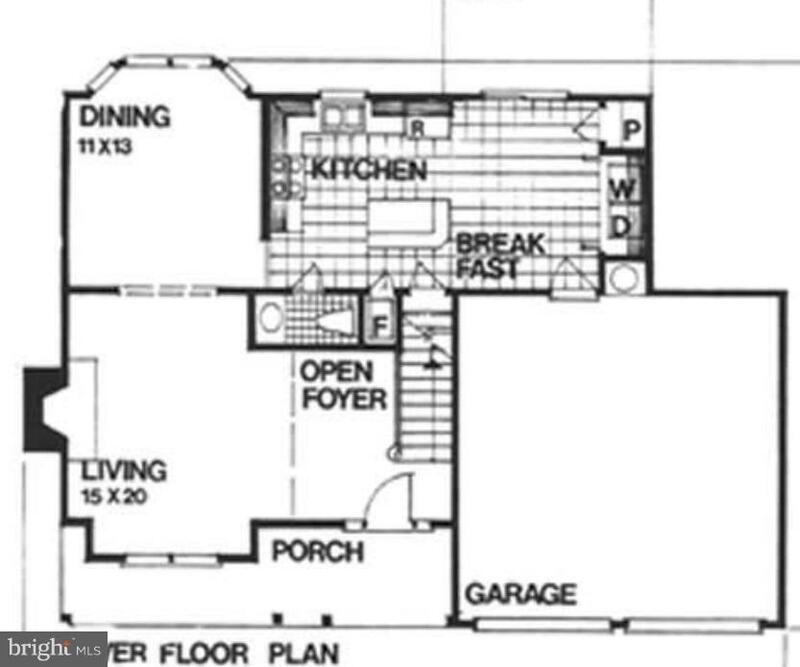 Plan shown is approximate & can be customized! Listing courtesy of Trish Rowe Realty Llc.